I came across this video clip of the movie Oblivion. In the clip it shows an American Football stadium in ruins like a war zone. For a brief moment at 38 seconds you can see the words “World 2017 Champions” on a partly demolished wall. Tom Cruise's character says, “The last super bowl.” Check it out. Oblivion was released in 2013. Why did the writers choose super bowl 2017? What I also noticed was the robot drone that he fixed had the number 166. If you have seen my other posts I have been mentioning the number 616 and 1’s and 6’s. Coincidence? Out of curiosity I decided to see when the super bowl was on. I know nothing about American football apart from someone throws the ball, someone catches it in the end zone and starts dancing. I saw that the super bowl is on this Sunday 5th Feb 17. I don’t watch this sport at all but because of this clip I might watch this one (unless I fall asleep – time zone difference). I don't expect anything major to happen so don't think that is what I am saying. I then thought I would check out which teams were playing. They are the New England Patriots and Atlanta Falcons. The first thing that caught my attention was the word patriot. This is where things become weird. Everyone knows what a patriot is. I thought about the current state the US are in with the divide that is happening. Then, not expecting anything, I looked up the word falcon. I went with this meaning as President Trump’s inauguration speech seemed to be Christian themed. Could the meanings of the teams who are playing reflect the current atmosphere in the US with some kind of parallel dimension thing like in the movie Doctor Strange? That’s the Patriot and Falcon meanings sorted. Then something hit me with what happened in England on 1st Feb 17. 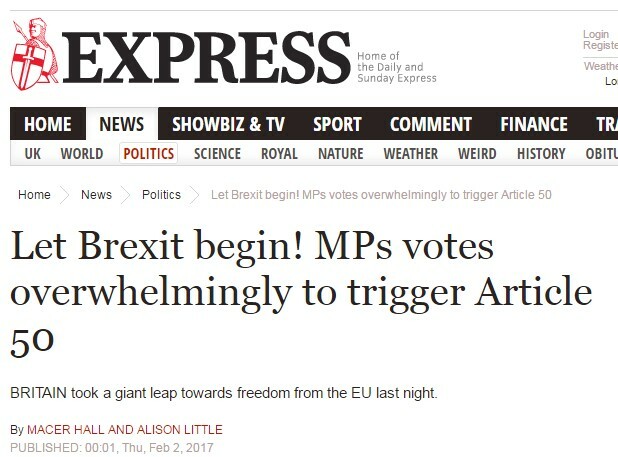 With the Brexit bill that was passed on 1st Feb 17 England will no longer be in Europe. This would create a New England that is free from the control and laws dictated by the European Union. 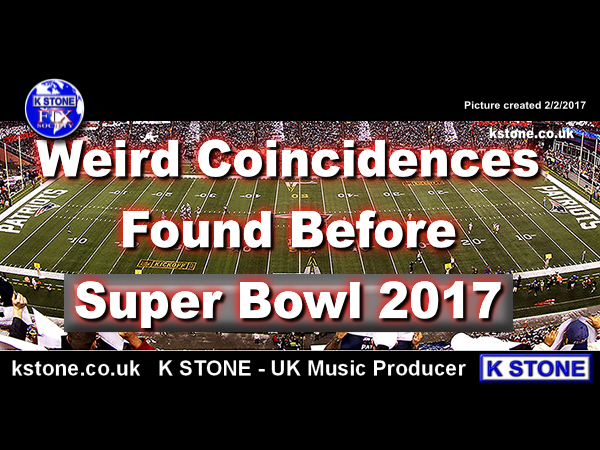 What are the chances of that happening days before the super bowl with New England playing? I wondered what I would find when I looked up the word Atlanta. 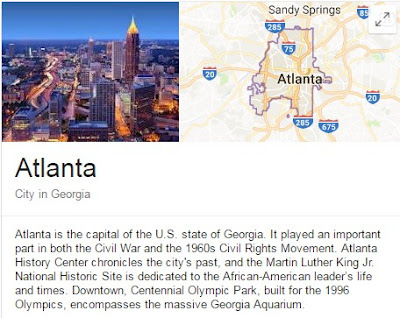 When I typed Atlanta into google this picture came up. I typed civil war for a clearer meaning and this is what came up. Look what is happening in the USA now between the citizens. 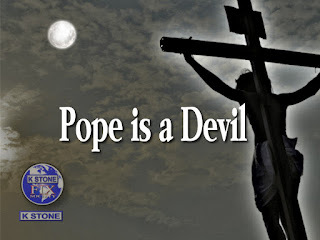 At the moment, in some places, it’s a war of words and some violent protests with damage to property. It seems like the coming together of the New England Patriots and Atlanta Falcons could suggest something far more than we realise. It's meaning could be displaying the physical world and another dimension are playing out at the same time. This reminds me of the strange parallels that I found in the Euro2016 football tournament. These perfectly timed coincidences could not work with other teams this clearly. Oh I almost forgot. In the clip in Oblivion Tom Cruise wore a New York cap. Why was he wearing a Yankees cap? 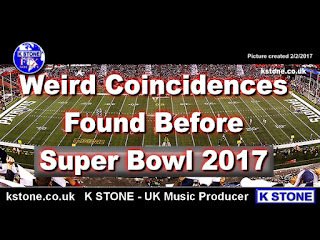 Super Bowl 2017’s Coincidence With Reality? Who Wins Super Bowl 2017? Spiritual Meaning?